Whether you’re a tourist, a local keen on a lively event or you are just looking for a change of pace in another part of Ireland, then Cork is the place to be this year for live music. Gig-goers from far and wide searching for top class performances can look forward to some fantastic native and international names that will be getting the party started in Cork from spring to summer 2017. So, why not head down to the Rebel County this year and discover some music that will blow you away. If like us, you support home-grown Irish talent with some great dance beats to match then check out the upcoming gig by Le Boom as part of Music Cork’s conference and showcase 3 day event. 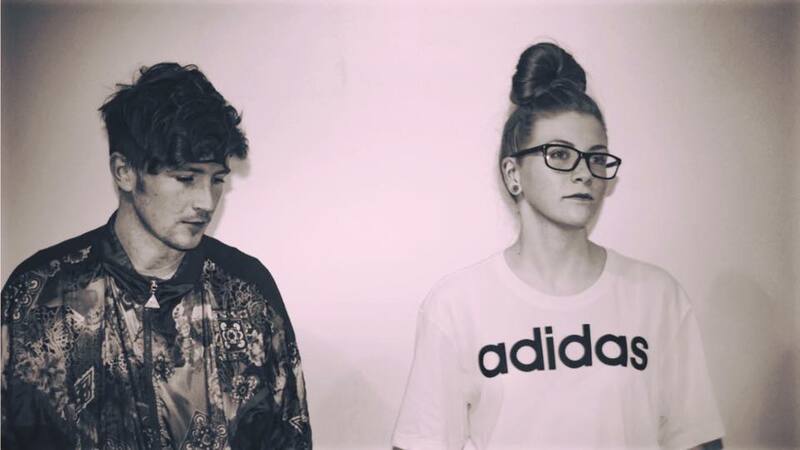 Chris and Aimie are the Dublin duo behind the Electronic Indie Dance sound that is Le Boom. Having launched officially in July 2016, the new kids on the block are taking the Irish and international dance floors by storm, having already gotten rave reviews in the US and Iceland. In the space of a year, they have even played some big festivals in Ireland such as Electric Picnic; lighting up the stage with their urban anthems. Now they are back in Cork with support from fellow up and coming Irish acts – pop artist Lyra and singer-songwriter Ailbhe Reddy who too are making waves. The group have been compared to the likes of Sigma and DJ Snake with their latest single ‘What We Do’ which is out now, so watch this space! Where: Cyprus Avenue, Caroline Street Cork. Ticket Price: From €110 per person for the entire music conference. Details on general non-conference tickets for each gig including more names of artists are still TBA. 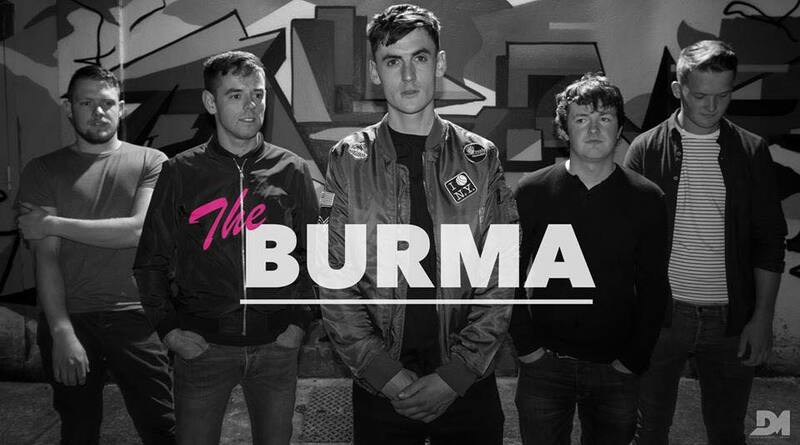 Hailing from Cork itself, we have local indie rockers The Burma taking centre stage in April. This five-piece band decided to strike out in 2016, recording and producing their own material and now in Spring 2017, they will embark on their first live tour. Their début single ‘Love Fades’ was critically acclaimed upon release with the video being shared almost 500 times in the first few days and the song even making JOE.ie’s Song of the Day. The Burma have had a busy year to say the least, playing gigs such as Indiependence and supporting other Irish acts on tour like The Strypes, Ryan Sheridan and Brian Deady. 2017 looks to be just as fruitful with the lads being tipped by Hot Press as their ‘Hot For 2017’ choice and were also selected to play the Whelan’s ‘One to Watch’ festival in January. The band’s sound has been compared to the likes of The Smiths and The Killers and their single ‘Love Fades’ is out now. Where: The Brú Bar, Maccurtain Street Cork. As one of the many big headliners alongside the likes of Tom Odell and The Coronas that will highlight this year’s 3 day Indiependence festival, British DJ duo Cam Edwards and Joe Lenzie aka Sigma are coming back to shake up Cork’s music scene for all the revellers. Although the group has been working on music since 2006 after meeting in a Leeds University club, they only started to make big waves internationally from 2010 onwards. ‘Nobody to Love’ became their first UK number 1 single which also bagged them a Brit Award nomination in 2015. 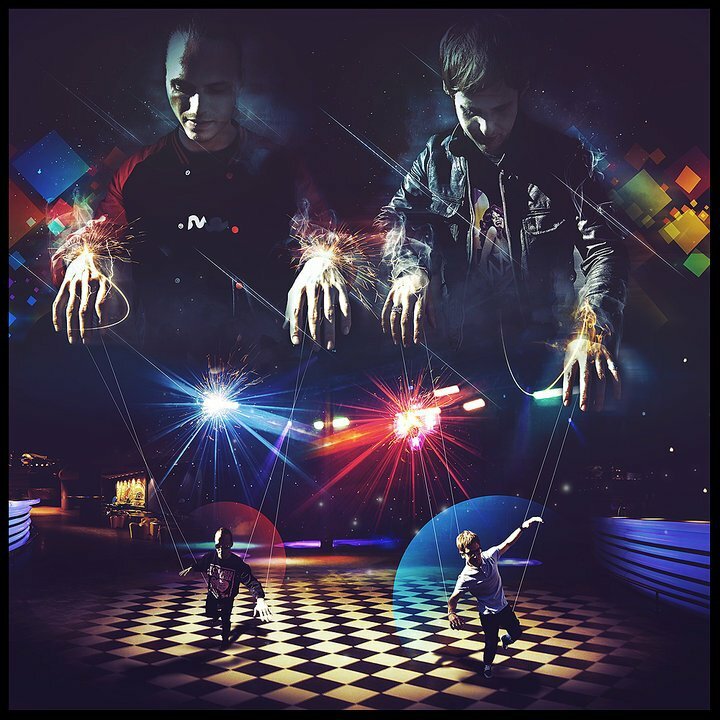 Having toured the UK, US, Europe and Australasia in 2012, they are now kicking off another tour and will be visiting some top festivals to promote their latest tracks. Their single ‘Find Me’ featuring singer Birdy and actress Millie Bobbie Brown in the music video is currently out now. When: 7pm Friday August 4th 2017 (Sigma). Duration of entire event is Friday August 4th until Sunday August 6th. Ticket Price: For weekend tickets for all acts including Sigma there are still some left at €119 per person including booking fee so get moving people! With a strong following to their name, the turnout should be equally as large at this year’s Hillfest 2017, where Aslan will be headlining and performing alongside other acts like Ham Sandwich, Brian Kennedy and Irish newcomers Junction 12. Hillfest uses the profits it makes to raise money for local community projects and they have never been short of a popular Irish name or two. 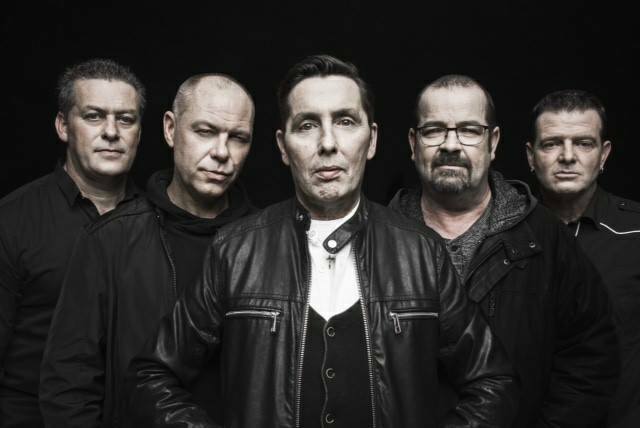 Aslan fit the bill as a very successful five piece Irish rock band originally formed in 1982 by members Christy Dignam, Joe Jewell, Billy McGuinness, Alan Downey and Rodney O’Brien. Since their début album ‘Feel No Shame’ released in 1988, they have continued to establish themselves over the years with hits such as ‘Crazy World’ which also won single of the year in 1993’s Hot Press Awards. At the 2008 Meteor Awards they won the award for ‘Best Irish Band’ and have continued to record music ever since, taking breaks to tour in between. In 2015, the band released their latest song, ‘Secret Smile’ which is available for download on iTunes. When: 6pm Sunday June 4th 2017 (Aslan only). Dates for entire event are Saturday June 3rd until Sunday June 4th during the bank holiday weekend. Ticket Price: Entry for one night from €35 per person. Weekend tickets are from €50 per person with the Early Bird option. Every adult’s guilty pleasure and child’s passion, the singer of the hit song ‘Let it Go’ from Disney movie Frozen is on her way to Cork and her name isn’t Elsa! Idina Menzel is one of the big names holding a concert Live at the Marquee this year along with Elton John, Bryan Adams, Nathan Carter and many more. Idina may be known for her big ballads in behind the scenes voiceovers for many but she is no stranger to the stage either. A Broadway star, Idina has performed in some of the biggest musical productions such as Rent and as the witch Elphaba in Wicked for which she won a Best Actress Tony Award. 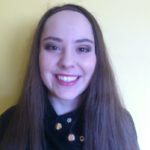 She has also graced both the small and big screen with a role alongside Amy Adams in the film Enchanted and had a recurring role in the television series Glee. Aside from the Oscar and Grammy Award-winning song ‘Let it Go’ earning her the 5th spot in the US Billboard charts, in 2014 her own song ‘Holiday Wishes’ reached number 6 respectively. You can listen to more of Idina’s powerhouse voice in her latest album, a self-title called ‘idina’ which will be featured in her world tour. Ticket Price: From €55 per person. Age: Over 18 unless accompanied by an adult. A word to the wise, if you fancy saving up for some of these great gigs you best start now or wait until the next time because a lot of these tickets are already sailing away fast! If you’re hungry for more Irish music, check out The Best Irish Bands to Watch Out For This Year.